When I was a kid, I wrote a published poem that started out “The rhythmic beats of the drums filled the air”, and while I may have visited the Seoul Drum Festival 20 years later, I don’t think a better first sentence could be written about this amazing festival. 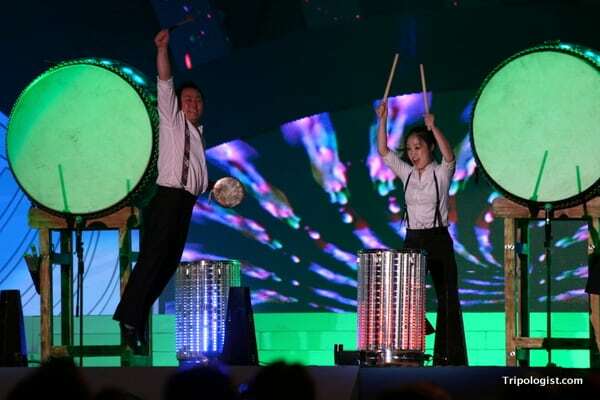 Drawing in performers from all over the world, the Seoul Drum Festival is held every autumn to the delight of the thousands who take the time to attend. 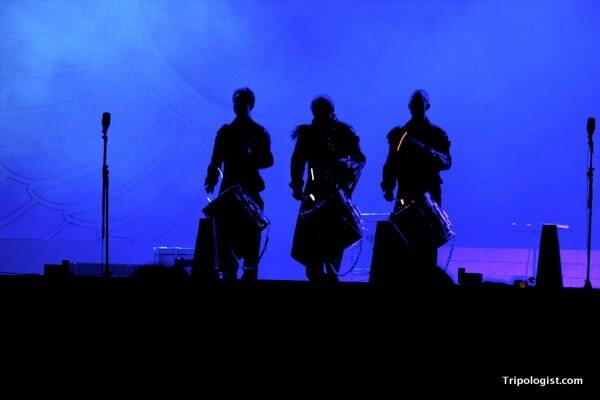 Whether you like traditional drumming or modern drumming, there will be something amazing for you to witness. 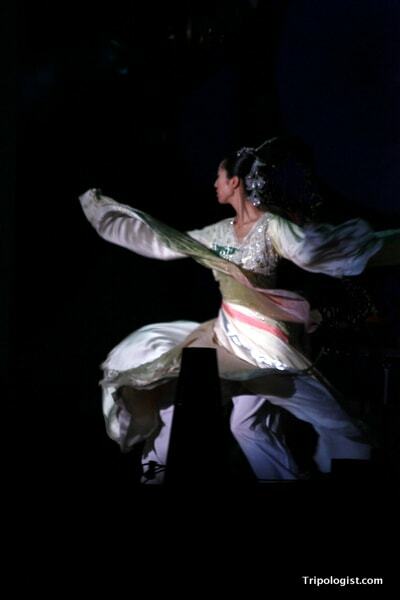 I went to the Seoul Drum Festival in both 2010 and 2011 while I was living in Korea. 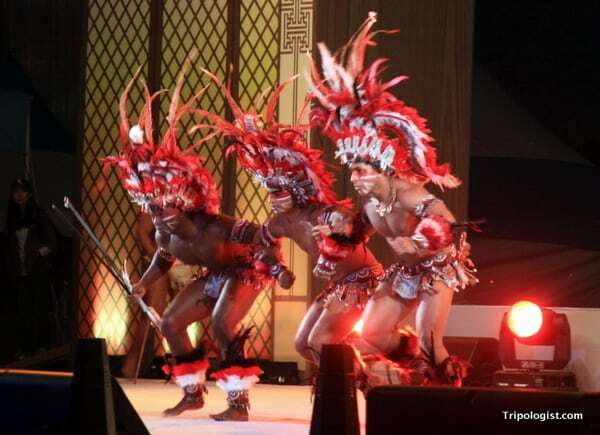 While each year provided different acts, the musical performances were amazingly diverse each year. 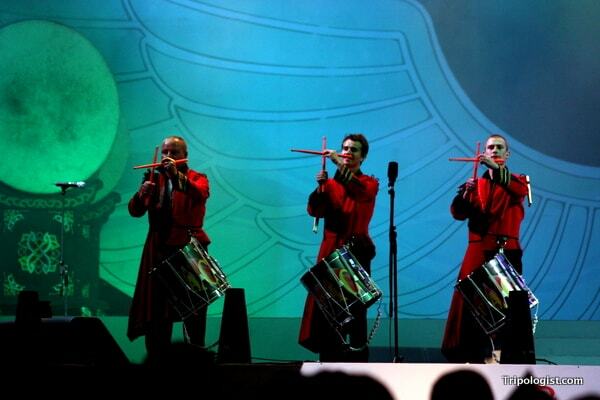 Coming from as far away as Mexico, each performance was more spectacular and enjoyable than the last. 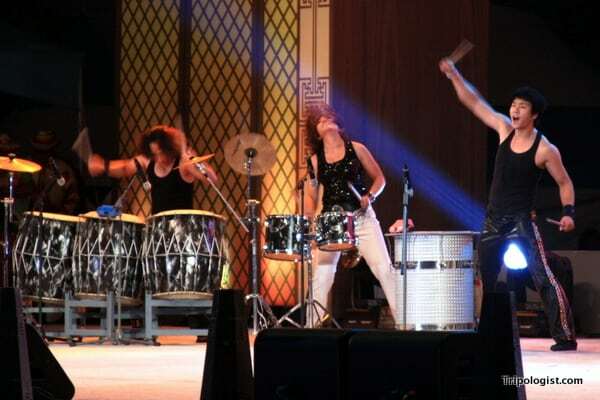 This year, the Seoul Drum Festival is being held from Thursday, October 3 to Friday, October 4 at Gyeonghuigung Palace. 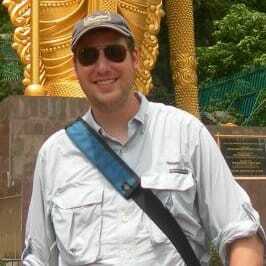 More information can be found by visiting the Korean Tourism Website. For now, enjoy this collection of photos. 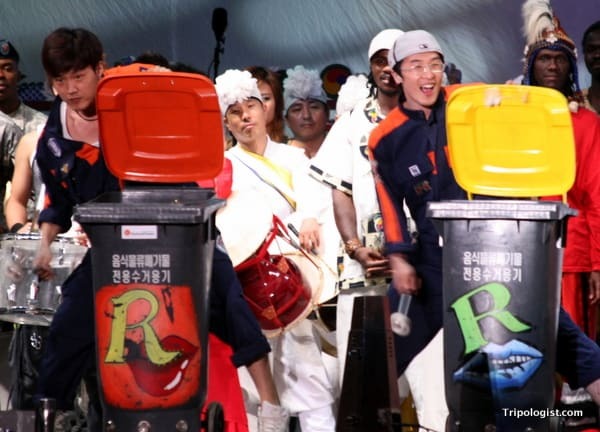 They are some of my favorites from the 2010 and 2011 Seoul Drum Festivals. 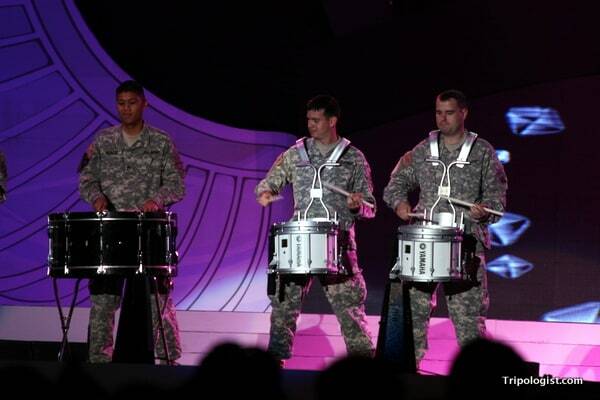 A group of US Marines performs at the 2010 Seoul Drum Festival. 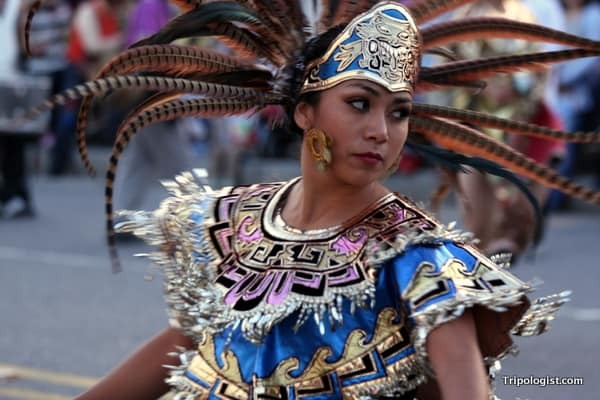 A Mexican dancer at the 2010 Seoul Drum Festival. 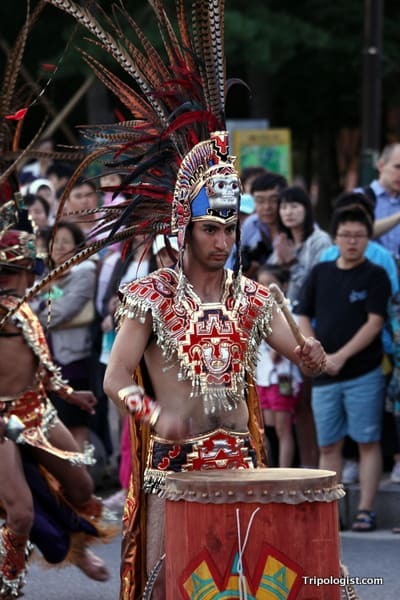 A Mexican drummer at the 2010 Seoul Drum Festival. 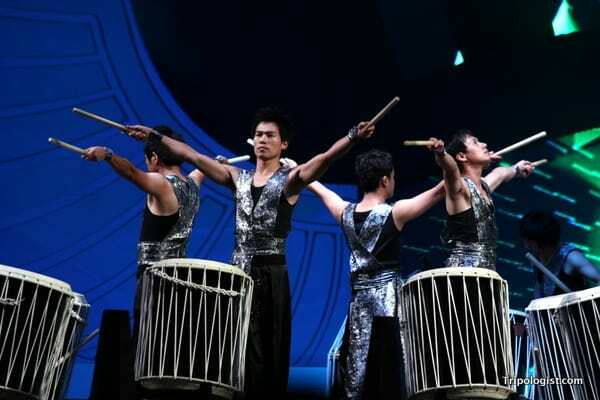 A performance from the 2011 Seoul Drum Festival. 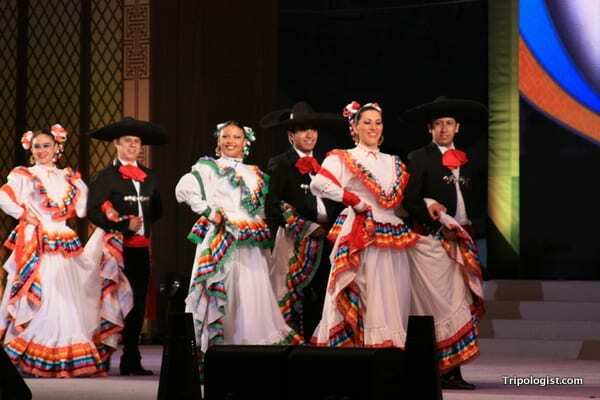 A group of Mexican dancers performs at the 2011 Seoul Drum Festival. Yes! Go to Korea. Amazing country! It looks like everyone involved is having is much fun. 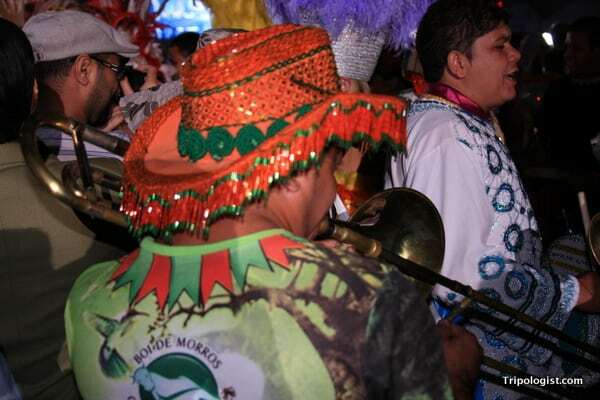 Sounds like a noisy – but exciting – festival.